this scheme will be a great help as for teachers as also for those who prepare to the IELTS exam by their own......enjoy!!!! Listen to the directions given and find the object on the map. 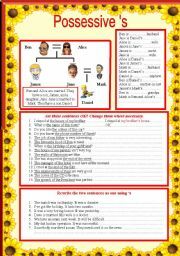 this power point will help you to explain present continuous grammar to upper-intermediate or advanced students. It´s well organised and very object.